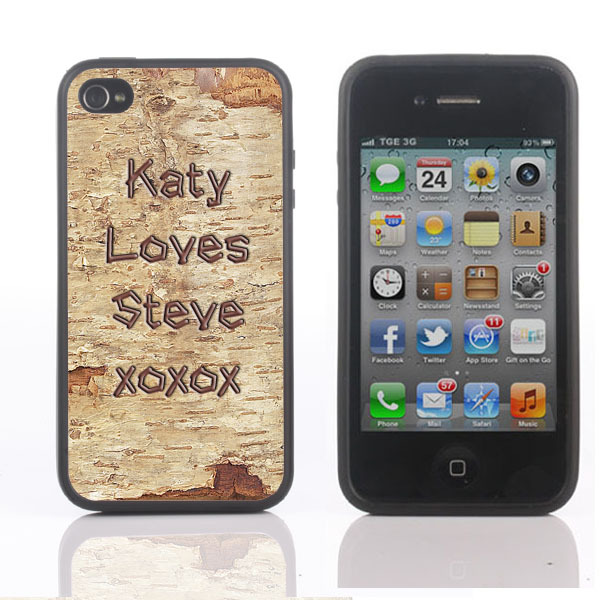 Turn your iPhone into something beautiful with this great Personalised wooden effect iPhone Cover. 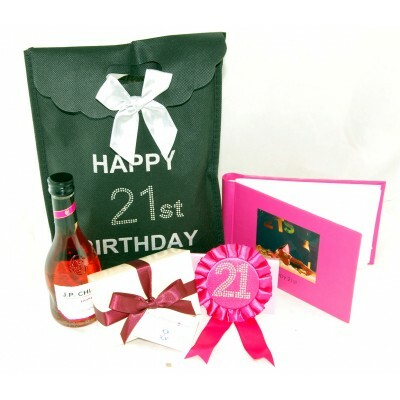 Such a perfect gift for a lady, this personalised pamper gift pack has all that she needs for that perfect relaxing evening. 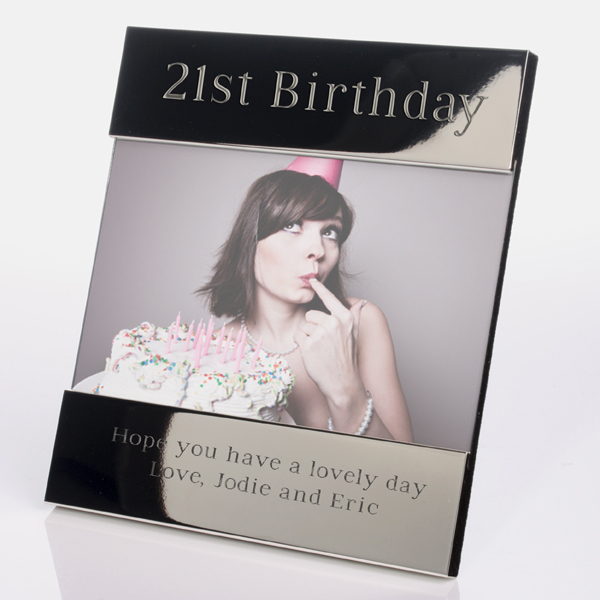 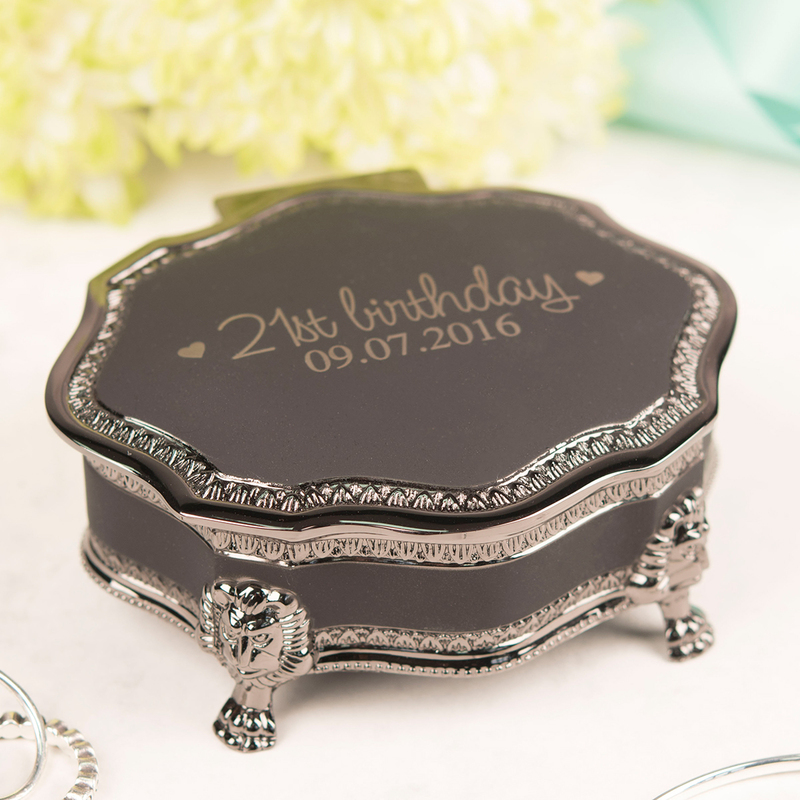 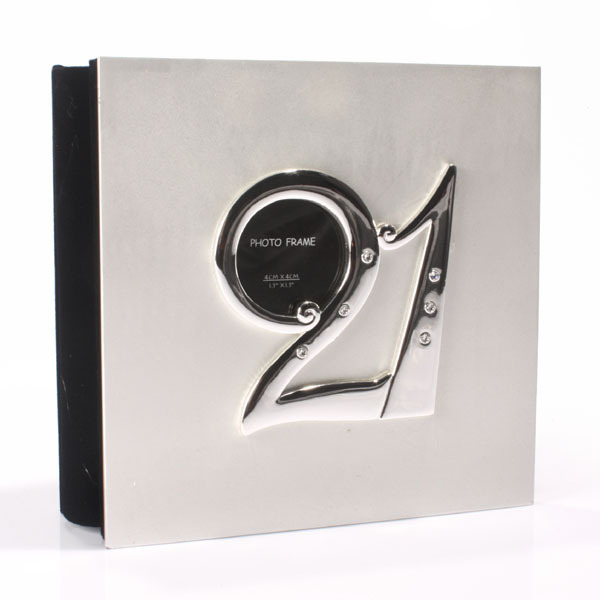 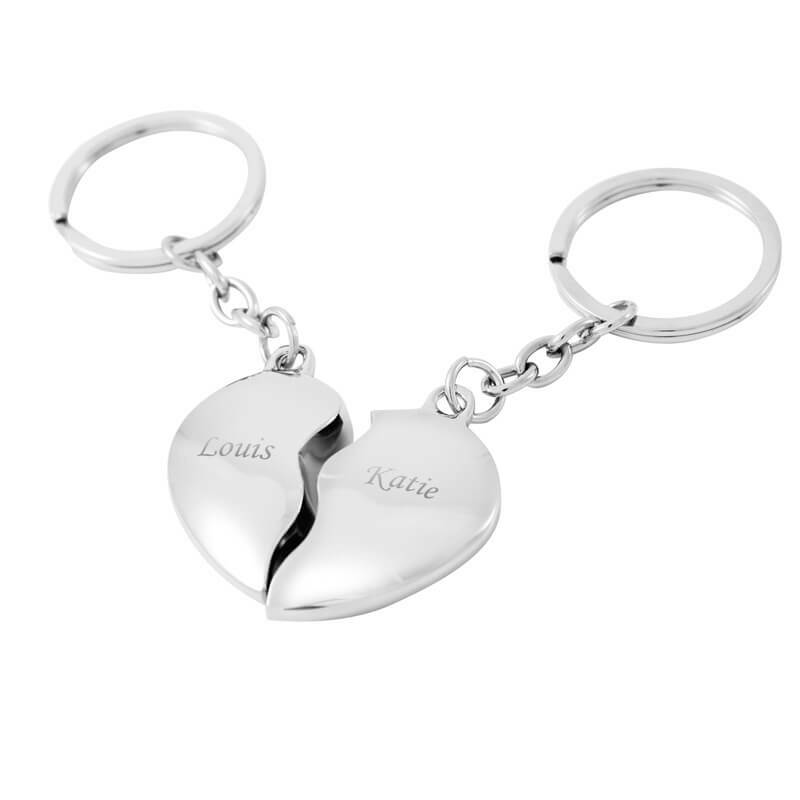 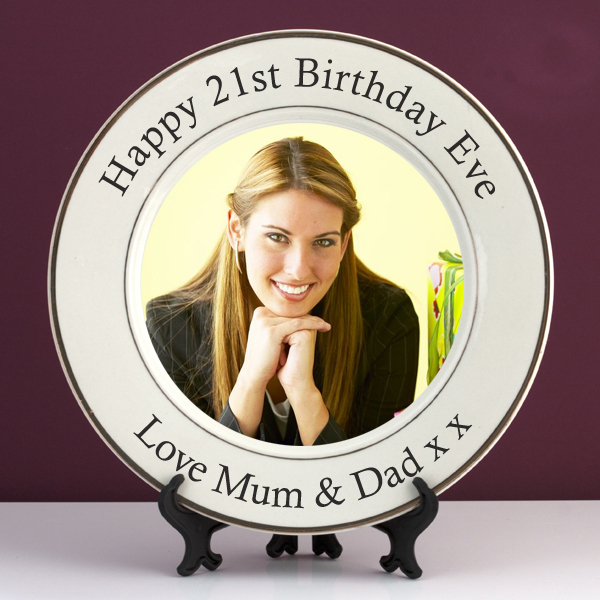 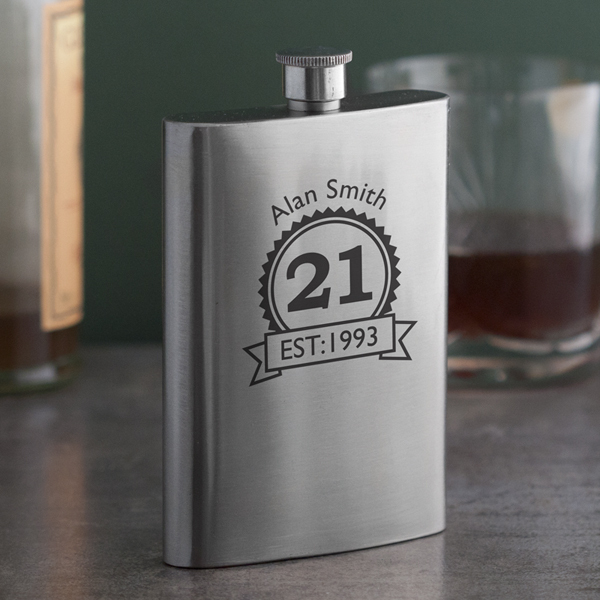 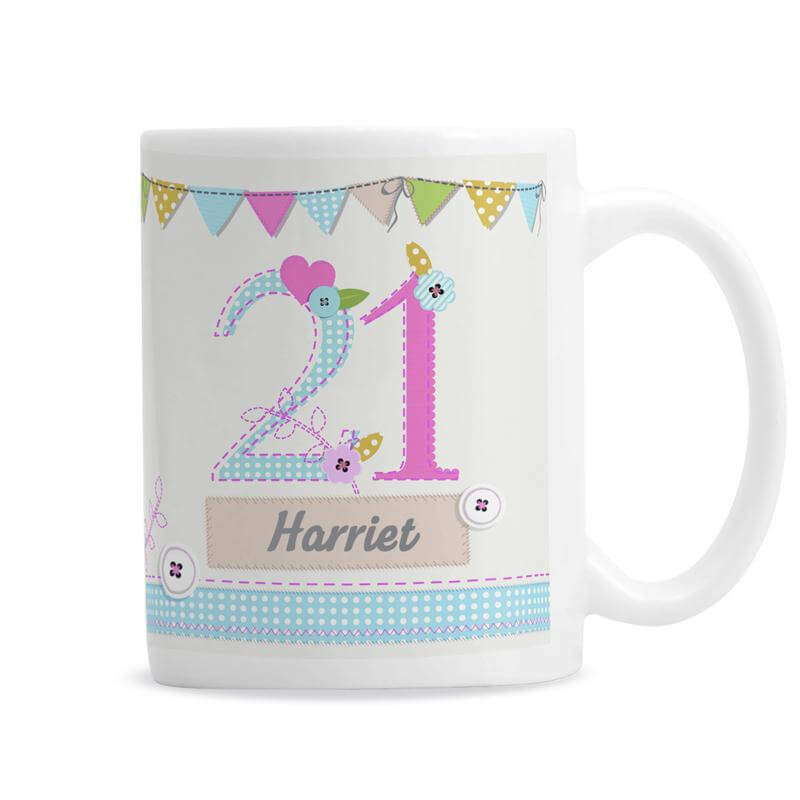 Turning 21, well this personalised photo frame with make the perfect present for a 21st birthday, engraved with a personalised message of your choice. 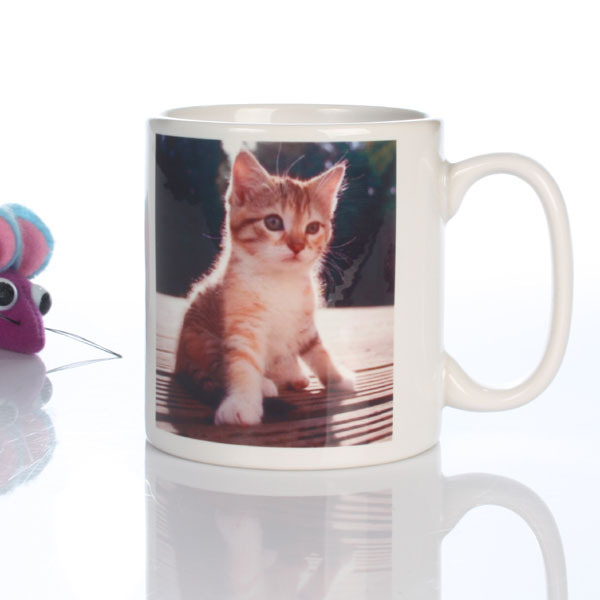 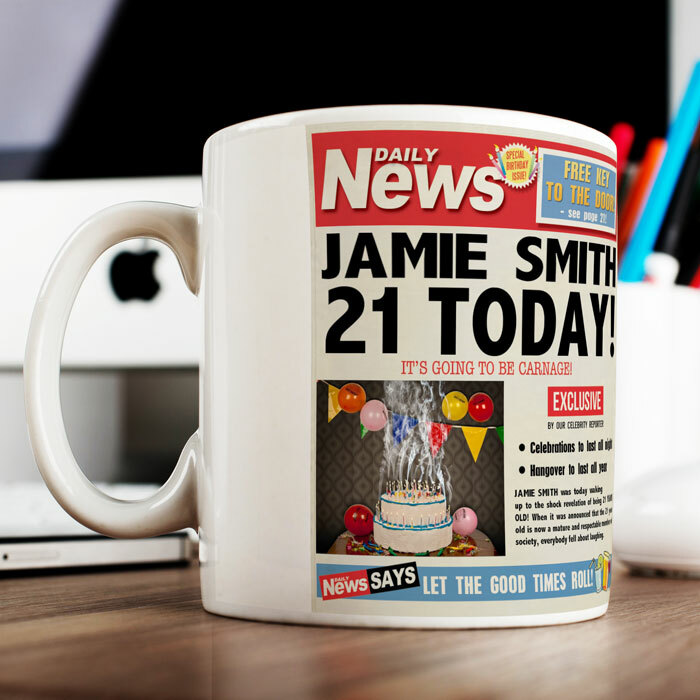 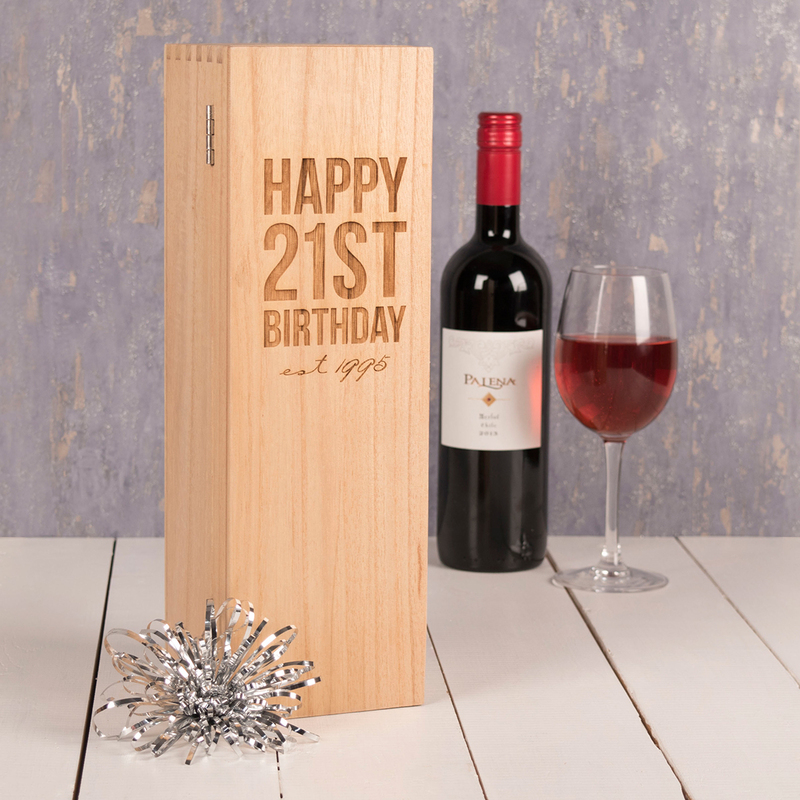 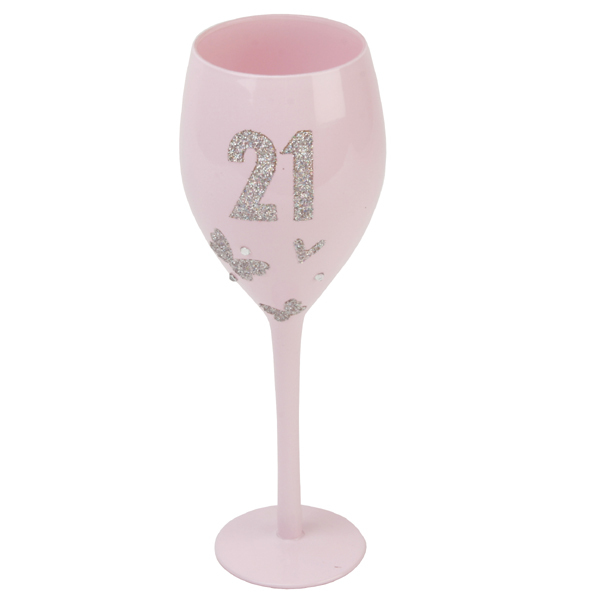 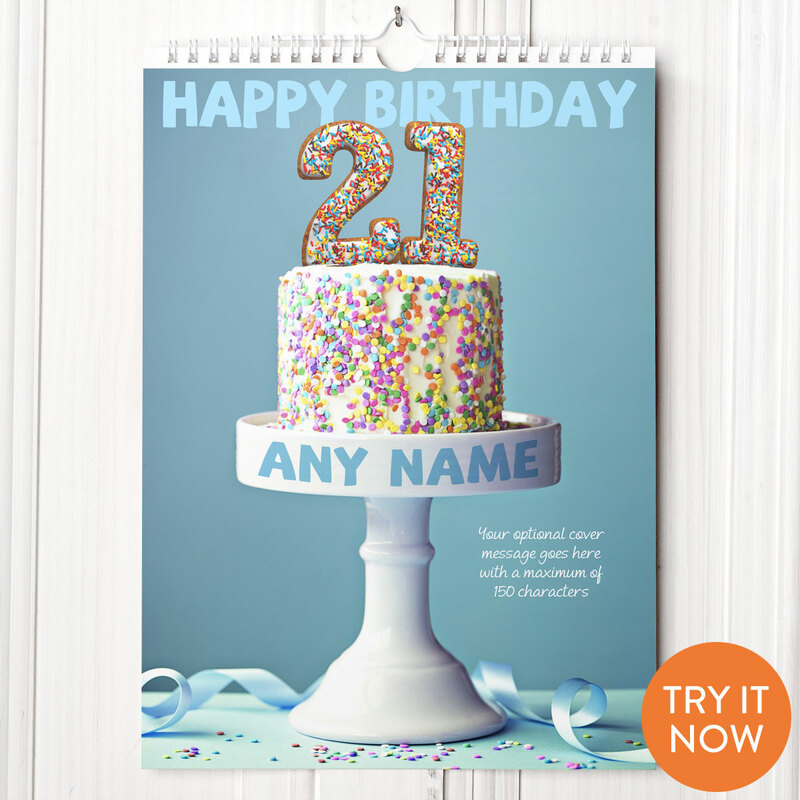 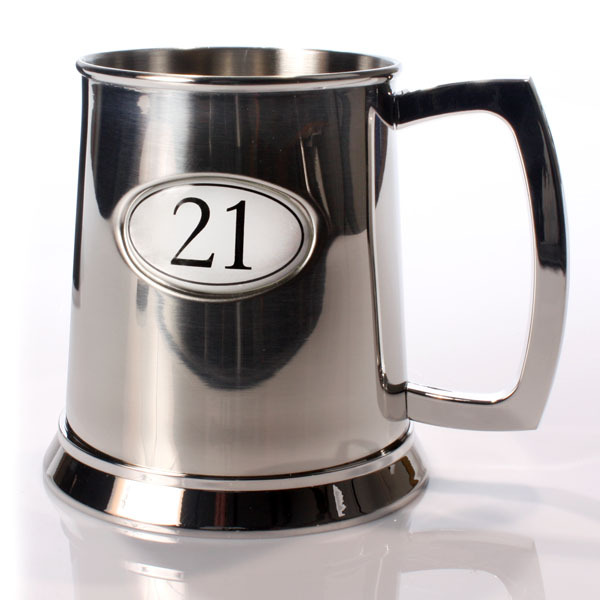 This 21st Birthday wine glass makes a wonderful gift for a special 21 year old. 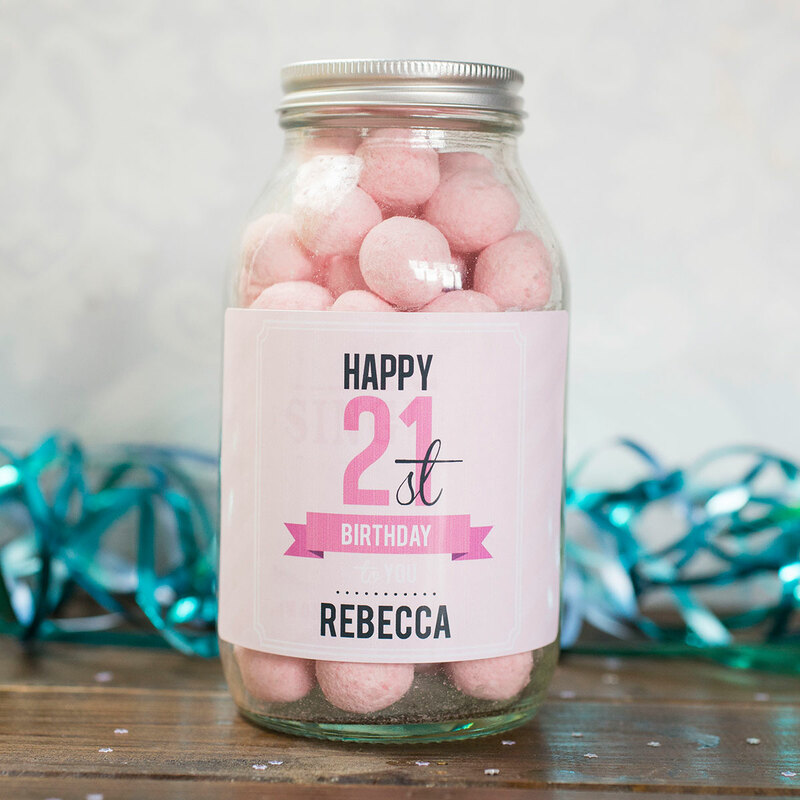 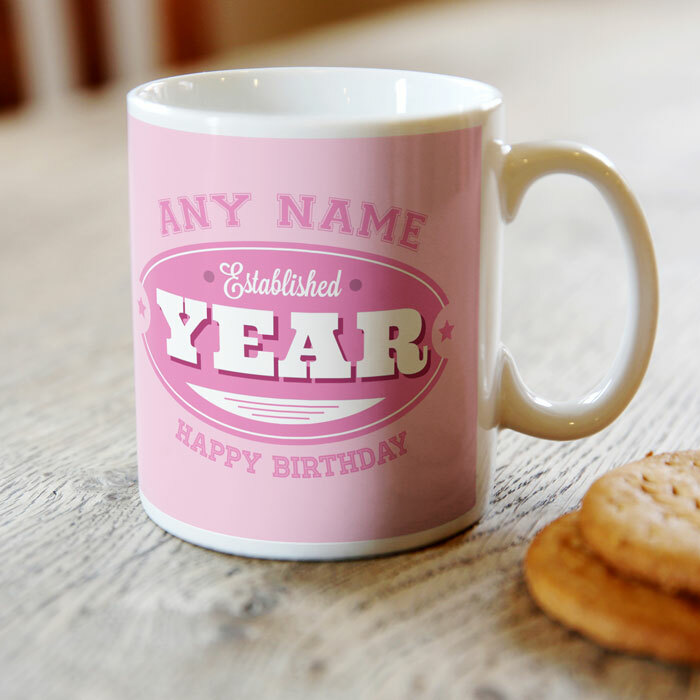 The glass is pink with glitter embellishments. 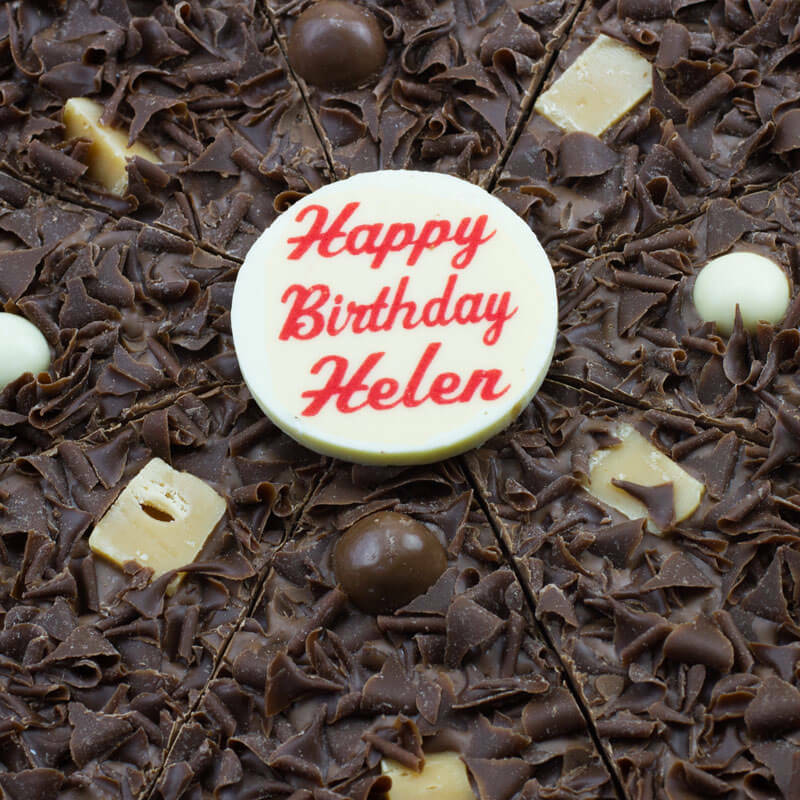 Personalised Birthday Chocolate Pizza 10"